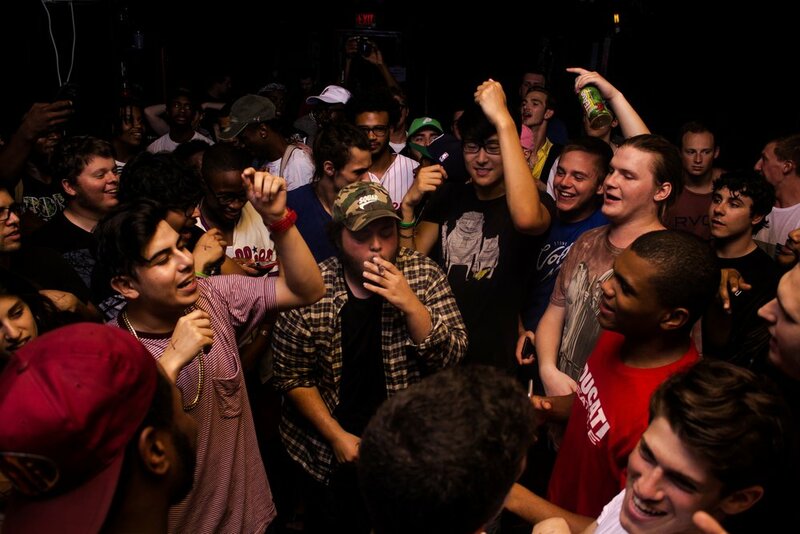 Boston and Philadelphia played home to TWO great shows featured Chicago's Alex Wiley! Thank you to Fresh Out The Mint (Boston) and Tarik Bennett (Philadelphia) for the media in their respective cities. Thank you to all of the artists who performed! Until next time!